The right kind of woodworking tools will make all the difference to your enjoyment of the hobby of making wooden toys and other small woodworking projects. 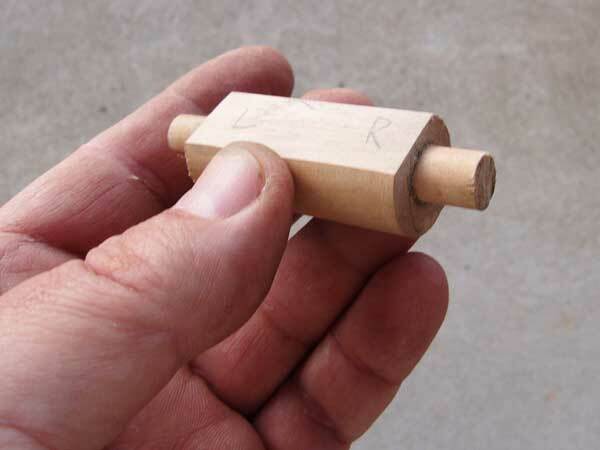 You can make wooden toys with just a few hand tools. For a long time, I have been thinking about making a wooden smoothing plane. A little while ago, I received the ultimate incentive when my trusty Stanley smoothing plane was knocked off it’s perch and broke on the concrete floor. A visit to my local hardware store to discover a new one would cost more than $200.00, more than I can afford right now. 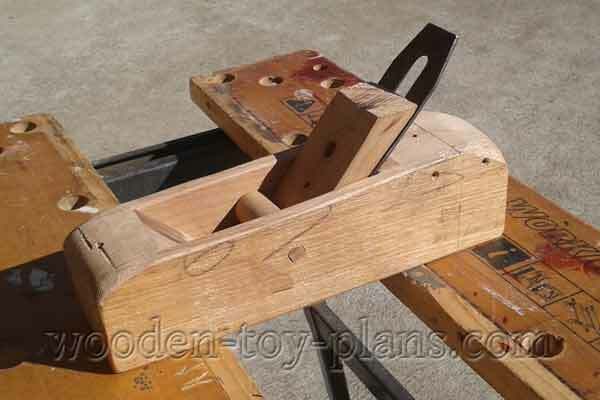 So I decided to make a new wooden smoothing plane based on these plans. Also had a look for woodworking hand planes on eBay. 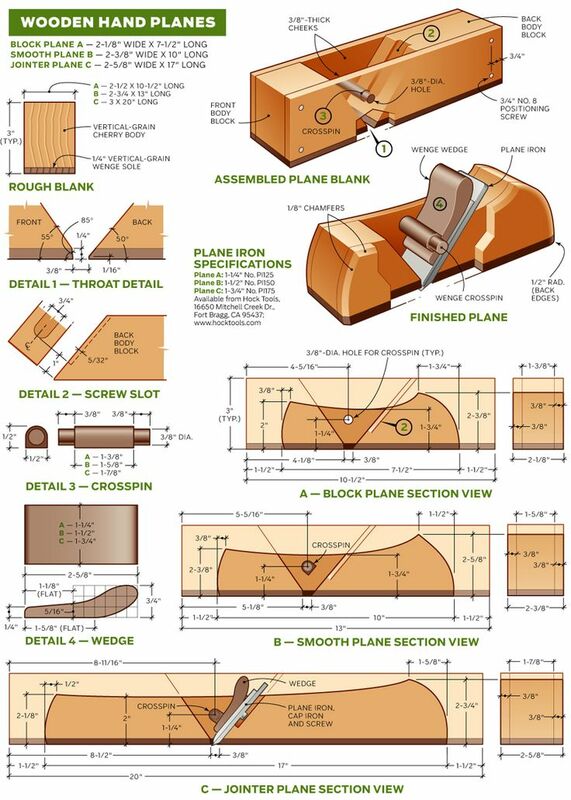 So I decided to make a new wooden smoothing plane based on these plans. Not entirely sure who they belong to, but there is a link to hocktools.com if you need to buy the plane iron. I decided on the smooth plane because that is the one I am replacing. One day, I would like to make the jointer plane as well. This is another way of making the wedge and cross pin. 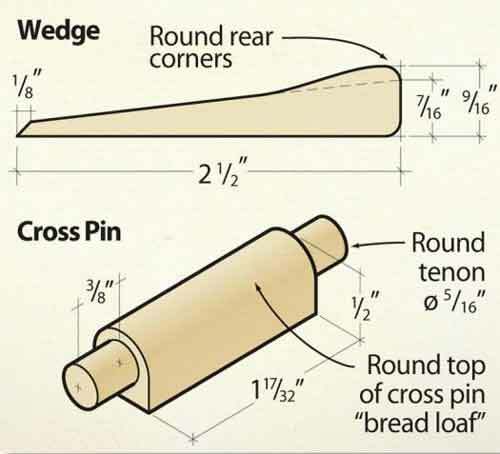 To make the cross pin, I would need a plug cutter, something I don't have, so I made one using a 19mm diameter dowel with a hole drilled through for a 9mm dowel, and shaved off a flat area to create the "bread loaf" shape. This is a photo of the cross pin I made. How to drill a hole through the long end of a dowel. This is a photo of the wooden smoothing plane I made. Maybe it's not that pretty, but it does work. Made from bits and pieces. The most important tool in your workshop does not even look like one because it is fact your workbench. If you think about it, it form the very foundation that all your projects are built on. That is one reason why the right woodworking workbench is so important that many books have been written about them. My first workbench, if you can call it that, was in fact the Black & Decker Workmate. Still have it today, although don't always use it as a proper workbench, more of a support for things like my home built router support. When I realized that I really did need a proper workbench, I could not find any plans that were suitable for any number of reasons, so I decided to design my own woodworking workbench. You can download the free plans here. Even with the workbench that I made, I still find my Black & Decker Workmate a useful tool. I use it as a workbench, a vice, sometimes a sawhorse. With the orange workbench dogs at different setting, it allows me to hold awkward shapes for routing and sawing. It's compact design when folded flat allows for compact storage and easy transport.